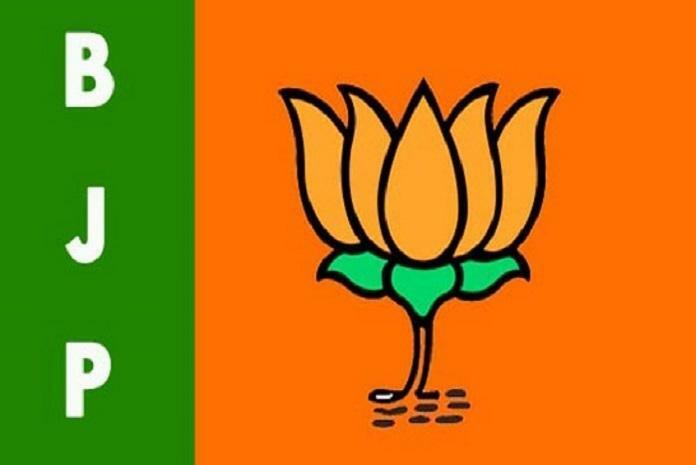 The BJP in Tamil Nadu Saturday reiterated that it would fight the coming Lok Sabha polls in alliance with parties which are not part of the DMK-Congress tie-up. "There is no situation wherein the BJP will fight the elections single-handedly and it will be fought with an alliance as announced earlier," State BJP president Tamilisai Soundarajan told reporters here. Stating that the BJP has started its poll campaign in the state six months ago, she said party workers were motivated and happy over the visits of union ministers and senior party leaders to the state. On the Rafale issue, she said the opposition was indulging in politics over the fighter jet deal as they had no other issues to talk about against the NDA governmen . She said the people of Tamil Nadu were 'eagerly' awaiting Prime Minister Narendra Modi's visit to nearby Tirupur on Sunday as he he had always announced various welfare schemes to benefit the state during his earlier visits.